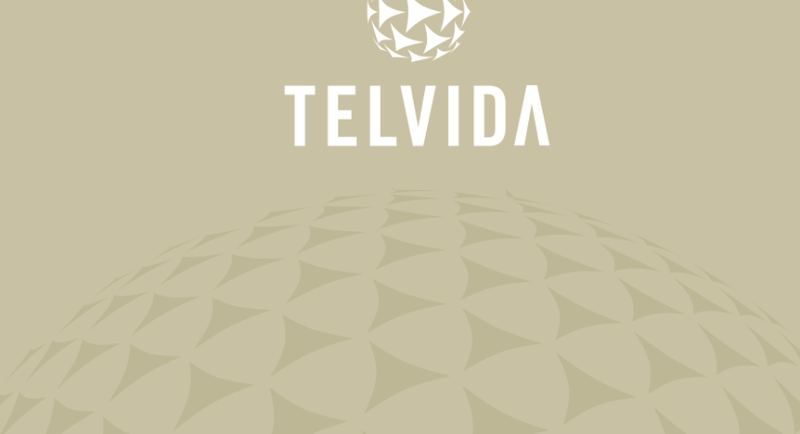 Telvida Systems Int’l Limited, a specialist IT and Unified Communication Company. At Telvida, we recognise that one of the biggest challenge in IP Telephony and Unified Communications is getting things to work - efficiently and effortlessly. Supports human resources processes by developing and posting job descriptions online, administering tests, scheduling appointments, conducting orientation, maintaining records and information. Maintains the work structure by updating and posting job requirements Online and job descriptions for all positions. Reporting Skills, Maintaining Employee Files, Dependability, Organization, Scheduling, Confidentiality, Independence, Orienting Employees, Verbal Communication, Teamwork, Microsoft Office Skills.